Countertops by Superior, Inc. is committed to providing customers with the highest quality materials available. 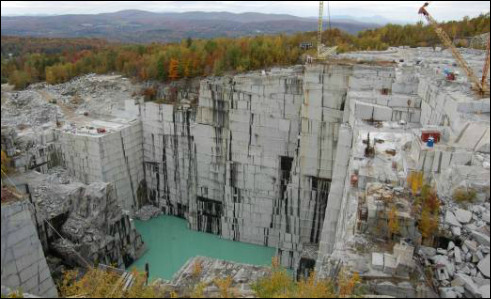 Superior has close relationships with the nation's largest suppliers of natural stone. This allows us to be highly discriminative in selecting materials for our customers. Superior will never use low quality or damaged stones in order to save money and increase profits. Superior is committed to providing its customers with the highest quality materials available on the market today. Granite, quarried from countries all over the world, is one of the most popular natural stones on the market. Available in a striking array of colors, granite’s durability and longevity make it ideal for kitchen countertops and other heavily used surfaces, including table tops and floors. While some synthetic surfaces melt under hot cookware, granite resists heat. Granite is also one of the most bacteria-resistant kitchen surfaces, and is not affected by citric acid, coffee, tea, alcohol, or wine. Granite is nearly impossible to scratch, and with proper cleaning, will not stain under normal use. Granite is an excellent choice for kitchen countertops, floors and other heavily used surfaces. 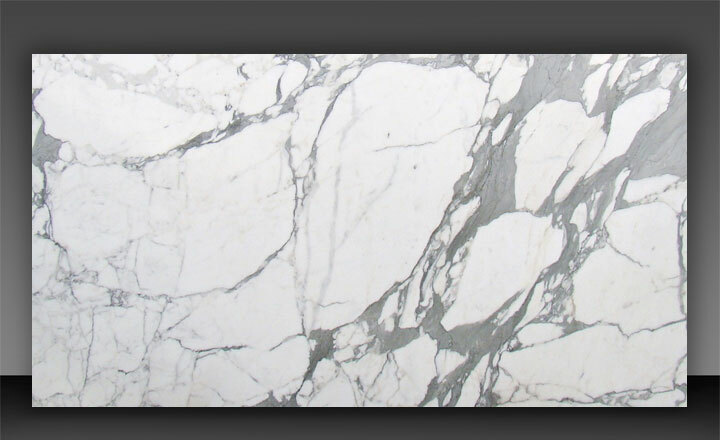 Marble is found in the mountainous regions of Canada, Italy, Germany, Spain, the U.S., and other countries worldwide. Because of its beauty and elegance, marble is a popular choice for countertops, floors, foyers, fireplace facings and hearths, walls and windowsills. Marble adds a sophisticated element to your home, and its wonderful appearance, superior engineering characteristics, and ease of maintenance makes it a natural choice for floors, wall coverings, table tops, and bathroom walls, floors, vanity tops, tub decks, and shower. A great alternative to granite, marble, and other more popular stone surfaces, onyx provides a sleek and modern look to any workspace. Onyx is formed in caves as stalactites and stalagmites drip to form this precious stone. Onyx Countertops are a rarity as they bring a unique appearance with strikingly dramatic appeal. Not often placed in a horizontal orientation such as a countertop, onyx countertops are a unique and premium surface. With its exclusive style, onyx generally comes in swirling and pastel color patterns. Due to the translucent nature of onyx, it is often backlit, creating a stunning installation and piece of art. ©2017 Countertops by Superior, Inc. All rights reserved.